The Black Sea Riviera in Bulgaria stretches for more than 230 miles along the west coast of this inland sea. The main airports are at Bourgas in the south of the area and Varna in the north. The town of Sozopol which lies south of Bourgas, is one of the oldest towns in the region. It was founded by Greeks who moved here in the 7th century BC, naming it Apollonia, after the Greek God Apollo. The town was renamed Sozopol when Bulgaria became independent in the 19th century. The Apollonia Arts Festival takes place here in late August/early September featuring plays, films and music. 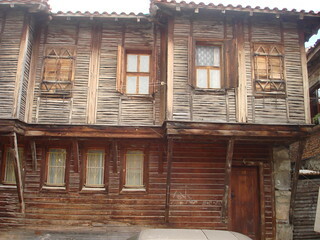 You can still see some typical style wooden houses around the town. There are two beaches in Sozopol where you can take a dip in the Black Sea. 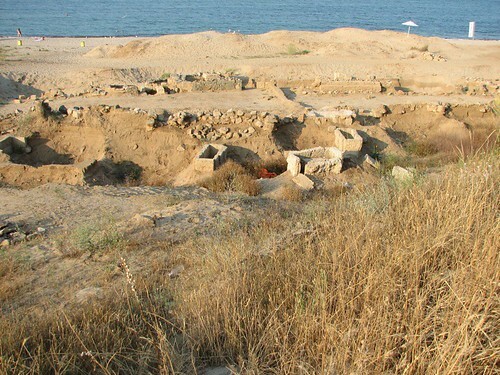 A Greek burial ground was uncovered near the town in the 1990s. The Bourgas lakes consist of five lakes, the saltiest of which is Lake Pomorie, a lagoon separated from the Black Sea by a sandbank. This is a protected area and it’s home to more than 200 species of birds. 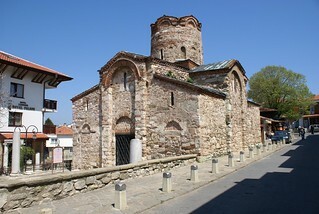 North of Bourgas is the town of Nessebar, an UNESCO World Heritage Site, often called the Pearl of the Black Sea. You’ll find archaeological and ethnographic museums in the town. 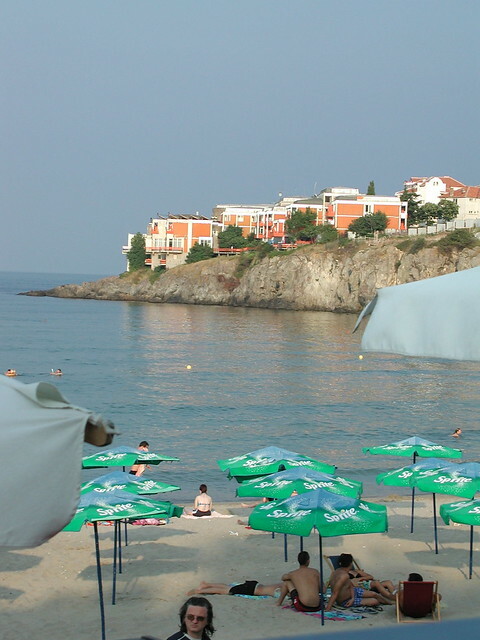 The main resort to the north of the Bulgarian Black Sea coast is Varna. It is the 3rd largest city in Bulgaria. 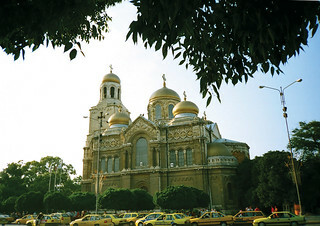 The ornate Cathedral, built in the 1880s, underwent a major facelift in 2000. Varna Art Gallery and Museum has a collection of Bulgarian art from the early 20th century to the present day. 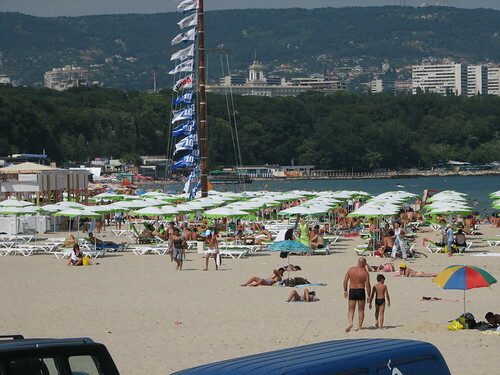 Varna does have a beach but many holidaymakers will be staying in the resort of Golden Sands and probably come to Varna as a day trip, as a change from time spent by the pool or on the beach. Karen Bryan is the founding editor of the UK based, multi author Europe a la Carte Blog which features Europe travel tips about the best places to visit in Europe.